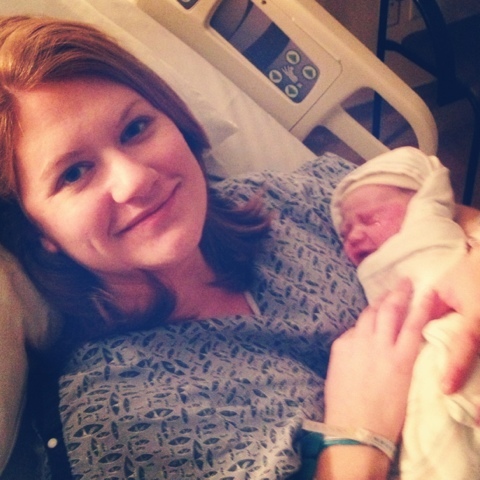 Born March 14, 2013 at 7:02 p.m. So very happy for you! He is absolutely precious, and you look smitten! Oh my... congrats!!! He's adorable!! and you look so serene... all the very very best wishes to you and your new little family. God bless you all. So beautiful and happy! You look so at peace. Congratulations again! Congratulations! That is one adorable baby! i am a new follower, and i'm so happy to have found your blog. congratulations to your new baby boy! he is so, so cute...love his little rolls. it makes us more and more excited for our own baby girl come may. Congrats!! 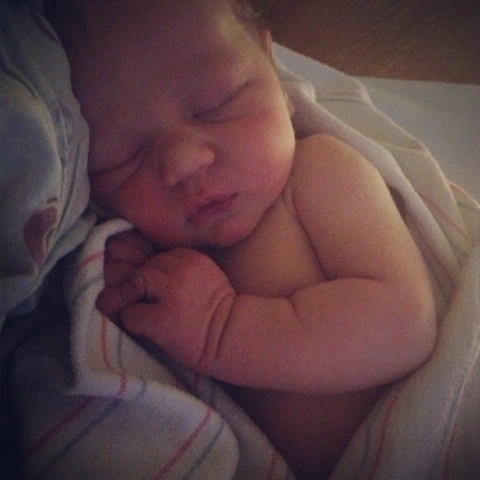 He is beautiful:) I have been out of the blog scene for awhile but just wanted to say Congratulations, what a blessing. Congratulations! He is beautiful! Glad to have found your blog and start following along! Hey Jordy! 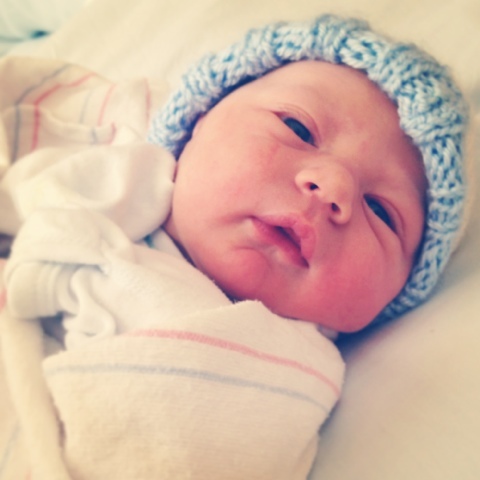 Congratulations on your beautiful baby boy! :) How exciting! Not sure if you remember but Ginger tried to work out for all of us to meet up last summer, (I'm Abby, Aggie living in Scottsdale :)) but our schedules were just too hectic. I'm so glad I found your blog. I love your link up! I will have to try it soon. :) Congrats again!